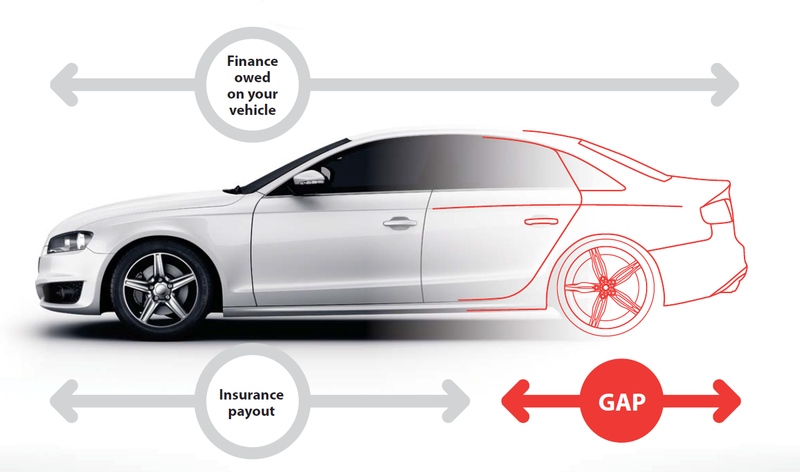 GAP insurance covers you for the shortfall between the insurance settlement value for a vehicle that has been stolen or written off and the amount of money still outstanding on the finance agreement. If your vehicle is declared a total loss as a result of an accident, theft, fire or flood, there is a risk that your motor insurance settlement may not completely pay off the outstanding finance owed on the vehicle, leaving you with the balance to pay off for a vehicle you no longer have. 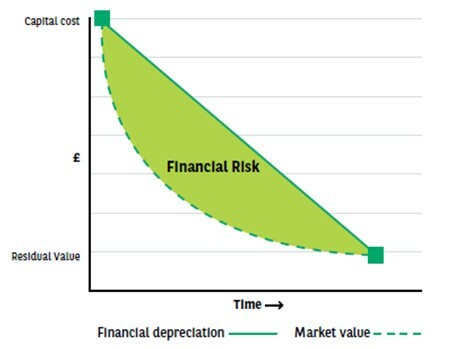 Finance GAP pays the difference between the motor insurer settlement and the outstanding finance on the vehicle, up to a maximum of £10,000 or £15,000 (subject to eligibility). In addition to this, we will also pay you up to £250 of your motor insurance excess in the event of a "fault" claim. This insurance is designed to pay for the financial shortfall between the amount you receive from your motor insurance policy in the event of your insured vehicle being a Total Loss following accidental damage, fire or theft and the amount you require to settle your finance agreement up to the maximum stated in your policy schedule. The payment of any shortfall is subject to terms and conditions. This product description is a general overview of this type of product. It is not designed to represent terms and conditions for policyholders. If you are a policyholder, please refer to your Policy Document for the full terms and conditions of your policy.